Investing in vacation apartments can be an exciting and rewarding move, not only with regards to one’s property portfolio but also for encouraging improved health and general peace-of-mind. There really are few things more revitalising than taking a leisurely stroll along a soft, sandy beach and soaking in the natural splendor of an exotic paradise. Few archipelagos around the world boast the incredible cultural diversity of the Seychelles or the variety of majestic landscapes to explore; it’s for these reasons that it’s a favourite vacation destination for people from many different walks of life. Apartments for sale in the Seychelles are quite varied; however, the most luxurious and exclusive options can be found on Eden Island. This breathtaking residential marina development is situated off the coast of Mahé, and provides investors with a range of benefits and extras alongsidetheir property purchases. From a dedicated mooring spot at the Eden Island Marina (or on one of the private waterways) to Electrically Powered Vehicles (EPVs) for zipping around the island, this real estate environment is filled with rewards. Explore the vacation property for sale on Eden Island and find the perfect choice for your requirements. Contact us for more information on our apartments for sale. There’s a range of vacation property for sale on Eden Island,however, the apartments in particular are considered the ultimate in lock-up-and-go convenience and accessibility. Whether you spend a week, a year or a few days a month in the Seychelles, Eden Island real estate is flexible to your requirements. As luxurious as the rest of the residential development’s properties, these apartment units are spacious and private - boasting amazing scenery of the ocean, mountain side or Eden Island Marina. Additionally, their best trait yet, these waterfront property choices offer a comfortable home to enjoy after adventuring around the exhilarating islands that make the Seychelles so intriguing. Eden Island’s closest neighbour is the island of Mahé; in fact the two land masses are linked by a 300m bridge. This adjoining main island is home to almost 90% of the Seychelles population and enjoys a wealth of cultural influences from Africa, India, China and Europe. It’s also home to an international airport and the nation’s capital, Victoria. With us, you can experience the best of the archipelago while living in luxury and privacy. 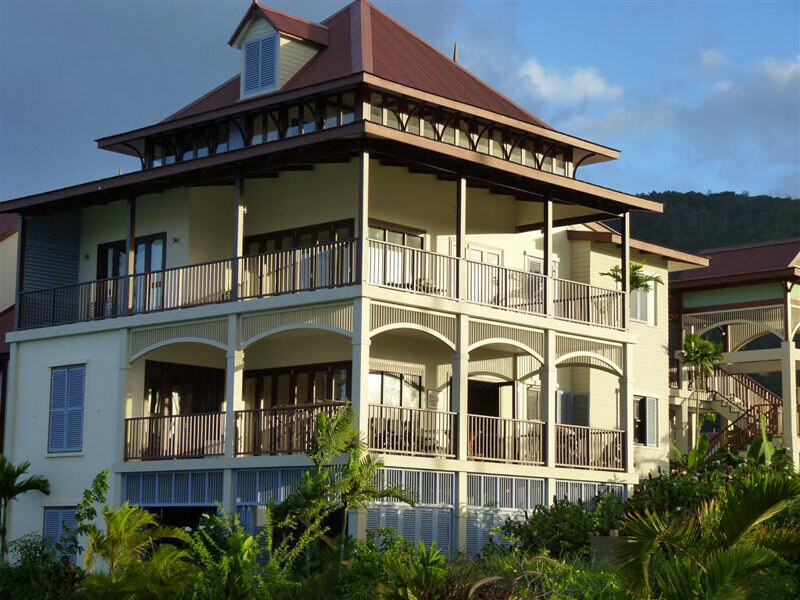 Contact Eden Island and invest in the most well-appointed and exclusive vacation apartments in the Seychelles.